Share the car, Share the cost! 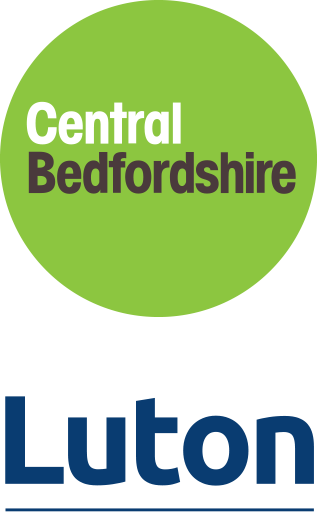 Central Beds and Luton Liftshare provides a matching service for all those who live, work and travel in and around Bedfordshire as well as for longer journeys to London or other locations outside the county. This site matches you up with potential partners as a driver or passenger. Once matched, you can choose to car share as little or often as you like, with whomever you like!